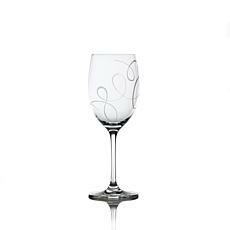 Everything you do in your home speaks of elegance, and this graceful wine glass will further enhance your dinner table and your reputation. 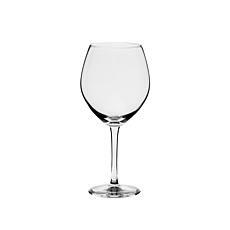 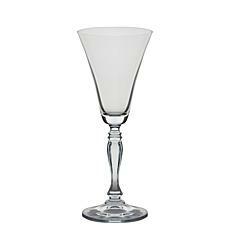 This brilliantly crafted, high quality crystal stemware and barware is a classic traditional and gentle design that is perfect for any occasion. 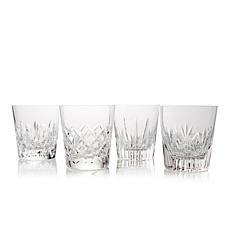 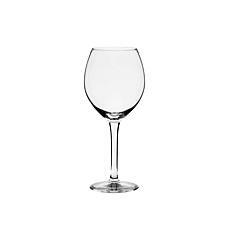 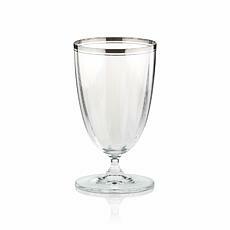 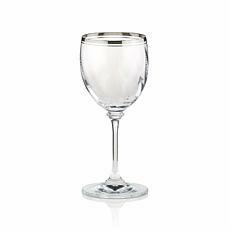 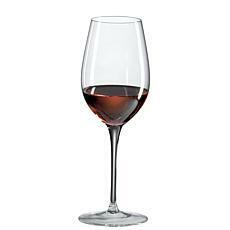 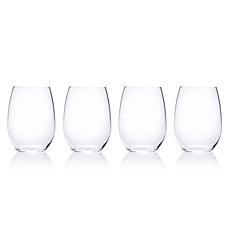 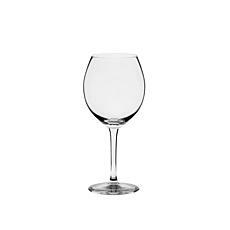 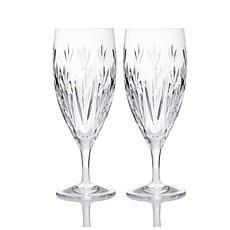 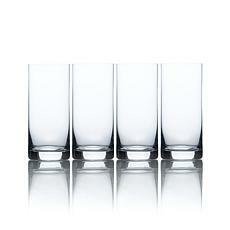 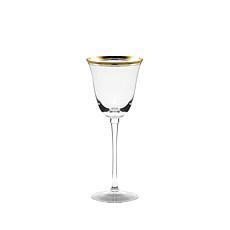 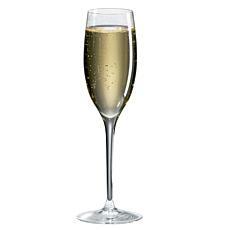 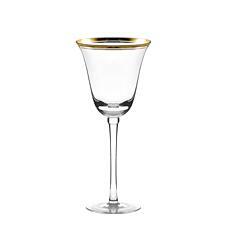 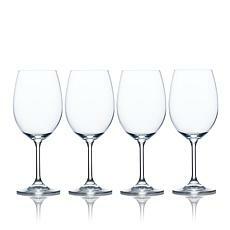 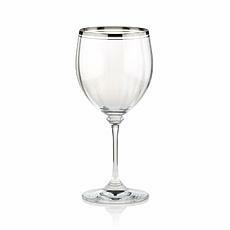 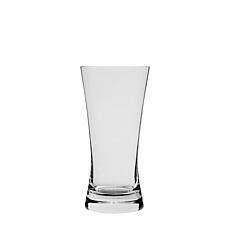 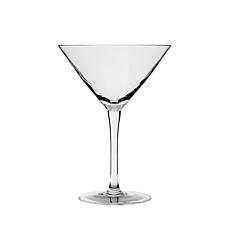 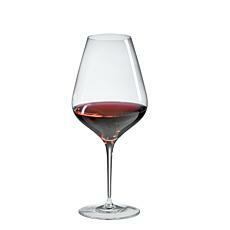 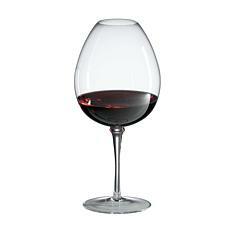 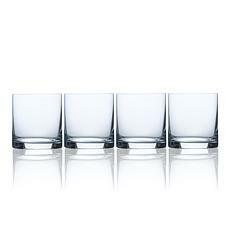 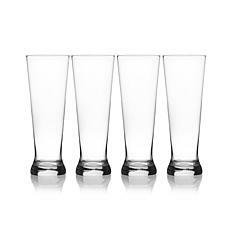 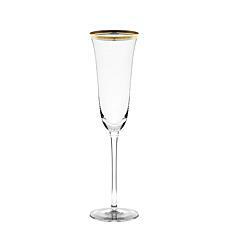 This high-quality crystal stemware glass is a classic design that is perfect for any occasion. 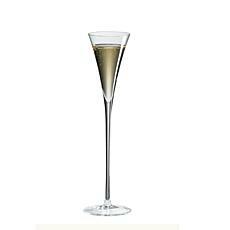 The graceful stem and platinum rim add elegance to any table. 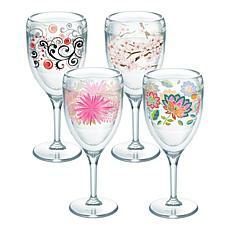 Order 4, 6, 8, 12 or as many as you need for your family. 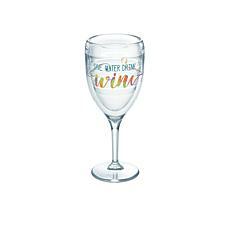 Each is sold separately.